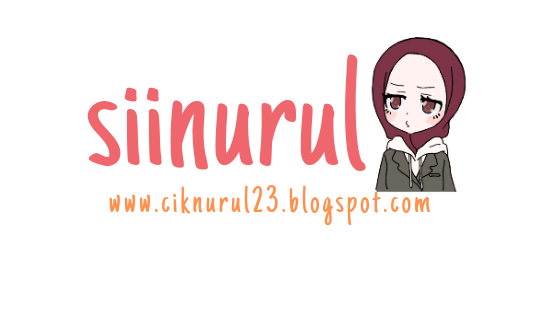 BLOG SII NURUL is a personal blog (just like the name stated) and belong solely to the blog owner and do not represent those of people, institutions or organizations that the owner may or may not be associated with in professional or personal capacity unless explicitly stated. Any views or opinions are not intended to malign any religion, ethnic group, club, organization, company, or individual. All content provided on BLOG SII NURUL is for informational purposes only. 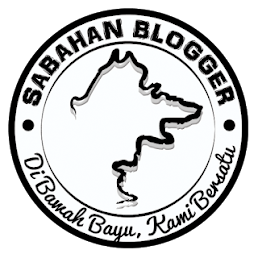 The owner of BLOG SII NURUL makes no representations as to the accuracy or completeness of any information on this site or found by following any link on this site. The owner will not be liable for any errors or omissions in this information nor for the availability of this information. The owner will not be liable for any losses, injuries, or damages from the display or use of this information. Unless stated, all photos do not belong to the blog owner. If the blog owner owned the photos, it will have a watermark. The blog owner is strictly not responsible for the content in comments.